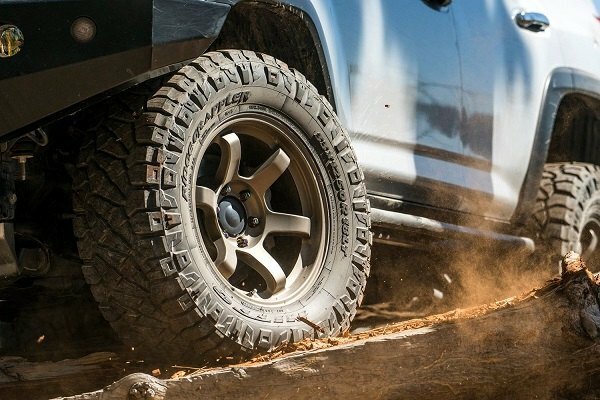 High-quality and reliable tires can provide different outcomes in terms of truck characteristics, performance, on- and off-road capabilities and ride comfort. 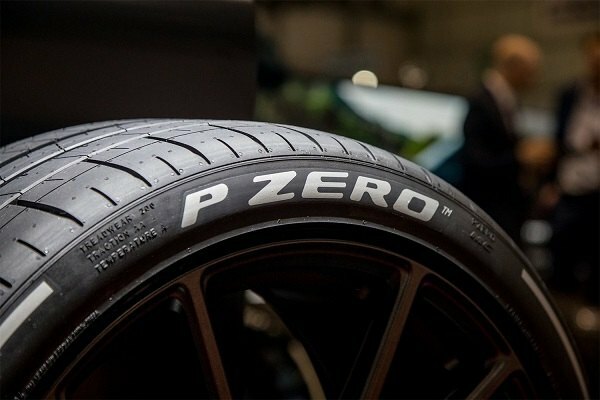 Factory tires don't always meet these requirements. Replacing them can be one of the best safety strategies and upgrades you can employ, however, it is not an easy task. Luckily, CARiD is here to help you! 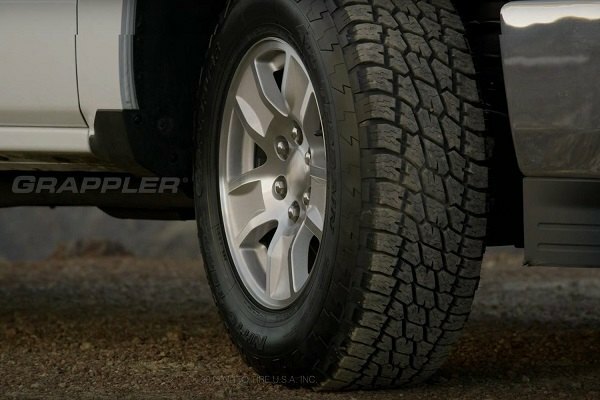 We carry a wide selection of truck tires for any season, type of the road and budget. On our virtual shelves, you would be able to find truck tires, represented by the most reputable names in the industry, like Michelin, Nitto, Pirelli, Hankook, Falken, BFGoodrich and many others. 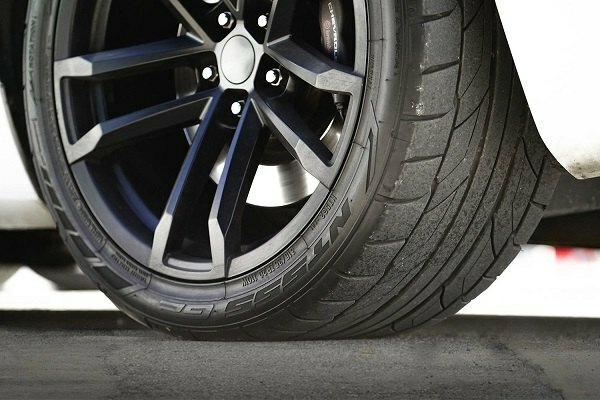 You can use tire size calculator on our website to choose the right size, or contact our tires specialists for any additional help. Shopping for a new set of tires for your Buick Encore was never easier with CARiD! looking cool do you have Ram 3500 truck tires? We are using RAM 3500 as 24-hour towing queens NYC, we need 3 pairs of tires. I am sure that our guys will find the best deal for you on a complete package with TPMS sensors. They will be glad to calculate the shipping cost and check fitment on a set you are interested in!